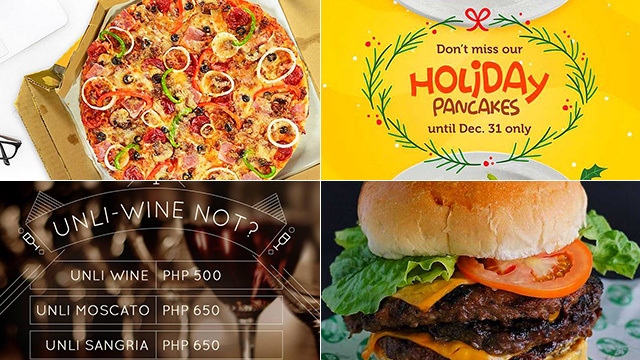 (SPOT.ph) 2018 was a rollercoaster year, but we're now at its end, and we know there's much to be grateful for. 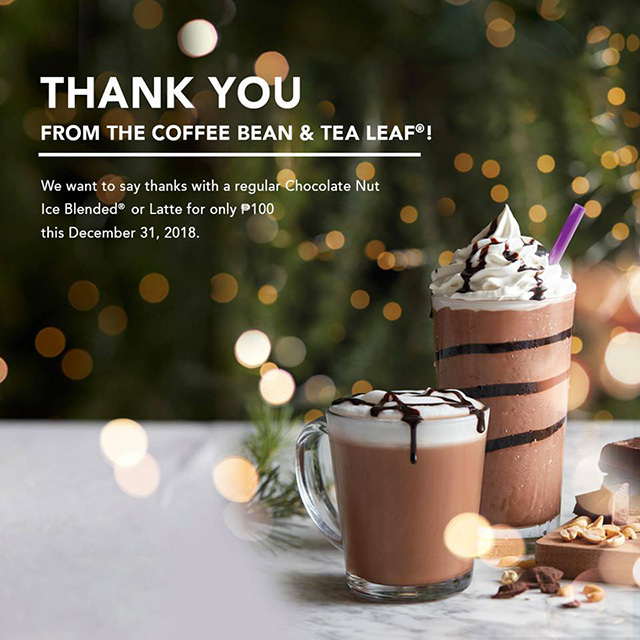 Coffee Bean and Tea Leaf, for one, is giving back with a year-end promo: Only for today, December 31, you can get a regular-sized Chocolate Nut Ice Blended or Latte for only P100. 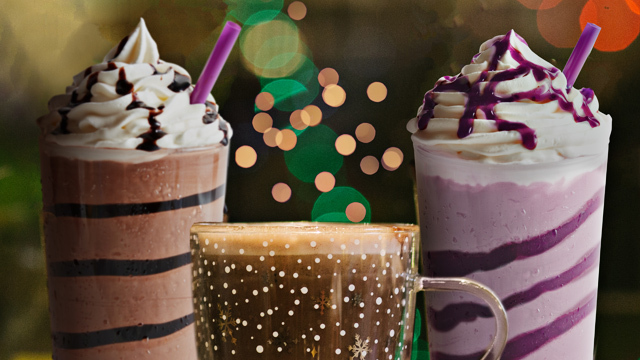 The Chocolate Nut Ice Blended is their special holiday drink, a blend of chocolate and peanut that'll remind you of ChocNut. 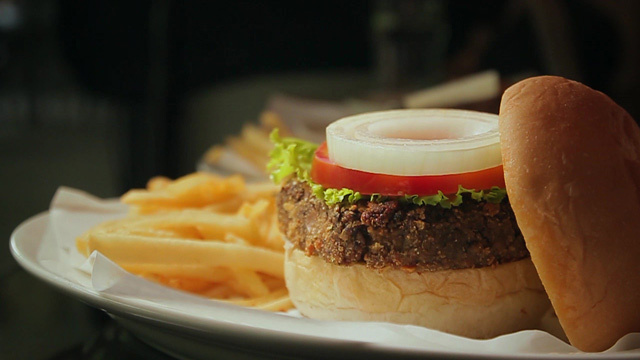 It's available for a limited time only so get it while you can! See a list of participating Coffee Bean and Tea Leaf branches.